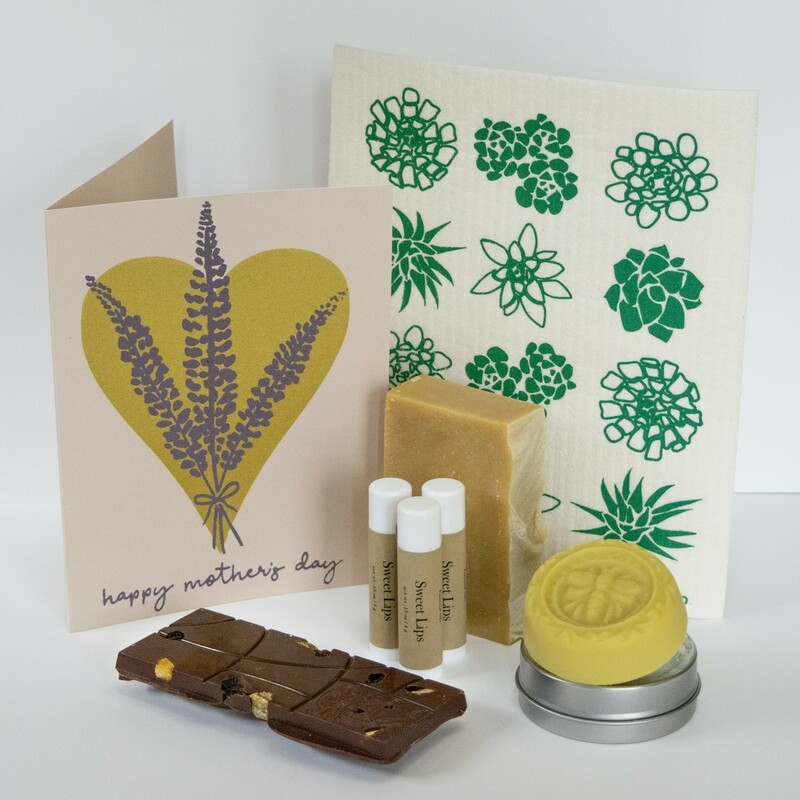 A sweet collaboration between 3 local makers to bring you a lovely Mother’s Day gift set. Enjoy this Mother’s Day gift set as a luxurious way to pamper someone you love, or to pamper yourself! The gift set includes goods from Schaefer Design Co, Sweet Land Farm & L’Apothicaire Chocolate. 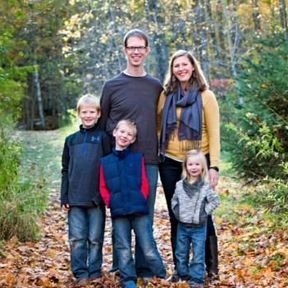 Want to learn more about these local makers?